Before the week winds down, we wanted to share a little bit of new press news with y’all! 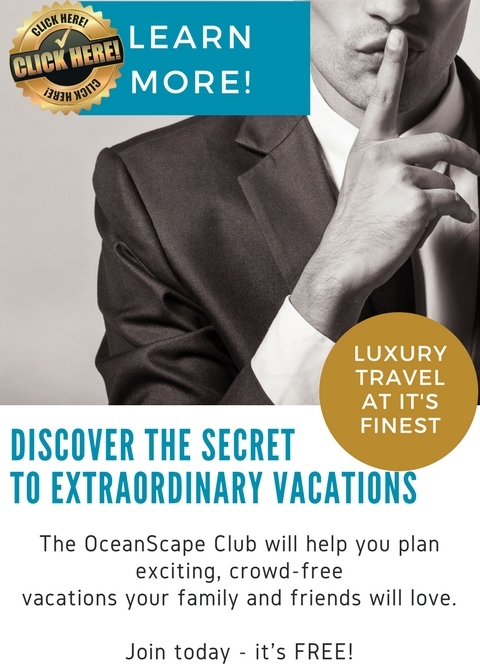 OceanScape Yachts is now the yacht expert for Boomer Travel Patrol! Boomer Travel Patrol is a wealth of information for travellers 50 years and over but includes an abundance of tips and dream worthy destinations, regardless of age! If you have some spare time, please head to their website and check them out!